Looking for a Few Good Advisors!!! Do you fish? Do you want to get involved in managing our marine resources? Then we want you! 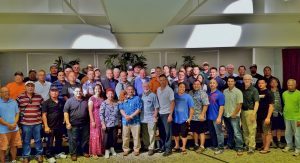 The Western Pacific Regional Fishery Management Council (Council) invites fishermen, members of fishery related industries, and other individuals from fishery or marine related organizations to apply for membership to the Advisory Panel (AP) for the Western Pacific Regional Fishery Management Council. 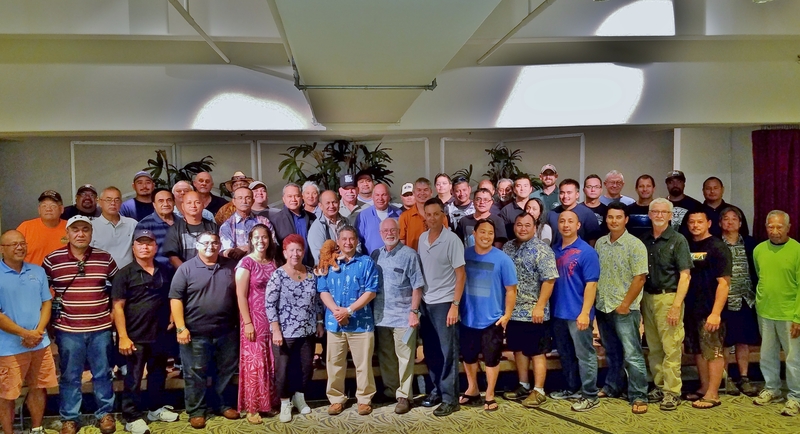 Advisors provide advice to the Council on all aspects of the region’s fisheries and suggest management strategies. The AP includes three sub-panels that focus on the American Samoa Archipelago Fishery Ecosystem Plan (FEP), Hawaii Archipelago and PRIA FEP, and Marianas Archipelago FEP. Each of these panels will also deal with the Pelagics FEP as well. Ability to dedicate time for fishery document review and participate in meetings. The AP terms are for four years and will commence Jan. 1, 2019. Positions are voluntary (not paid). However, members are reimbursed for expenses related to their participation in meetings. Advisory Panel member selections will be made at the Council’s meeting in October. Applicants will be notified shortly thereafter. For those who may need other arrangements, please call the Council Office at (808) 522-8220 for assistance. Completed applications must be received by the Council before September 15, 2018 (DEADLINE EXTENDED).